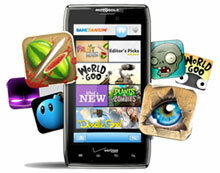 Several recent studies have confirmed that gaming continues to dominate as one of the most popular activities on mobile, and therefore represents a clear opportunity for marketers. 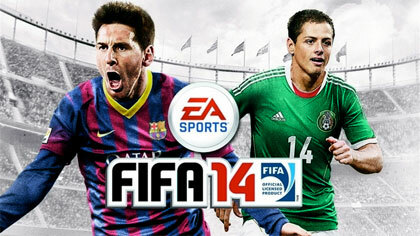 FIFA 14 is the latest version of the EA SPORTS FIFA series, one of the most popular video game series ever. For a company whose roots are firmly in the fixed internet, Google has been consistently aggressive at supporting mobile based services. In particular, they have spent a lot of energy working to make mobile search as relevant as possible to a consumer’s mobile needs. Want High Click Through Rates? Go Symbian. A new metrics report from ad optimization company Smaato highlights the difference in click-through rates seen on different phone operating systems.